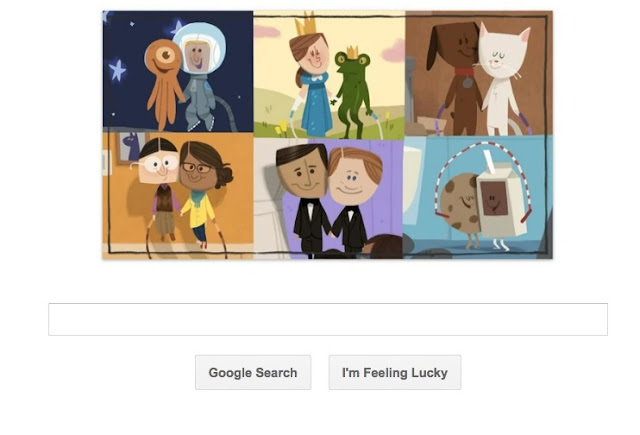 By now you have seen the Google Valentine's Day video. They end it with what appears to be a message that we should love whoever we want. and a man can love a man.